We offer hundreds of professionally designed templates at no charge to you, so that you can design your own job and have it printed directly by i.t.i direct mail. 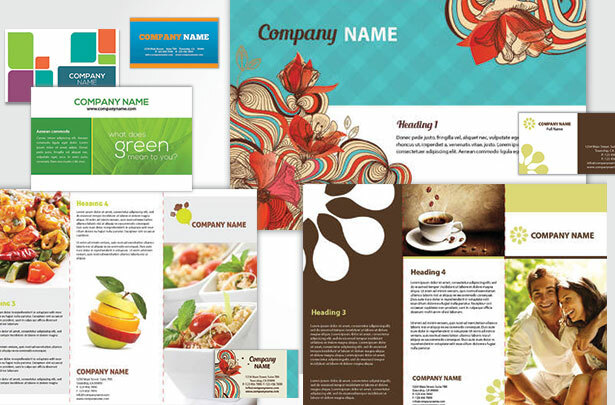 We offer free templates in 17 different product categories. Our online design system is very simple to use and does not require any graphic design experience. You can also save your work online for future orders and can edit your file, if needed, to be printed again later. All of our free templates are available in matching sets. This will allow you to create a variety of matching designs for your company. This is the first step for branding your company. Whether you are a retail business or B2B, large or small, branding your company is one of the most important steps that any business must take. An effective branding strategy will create an image of credibility and stability.